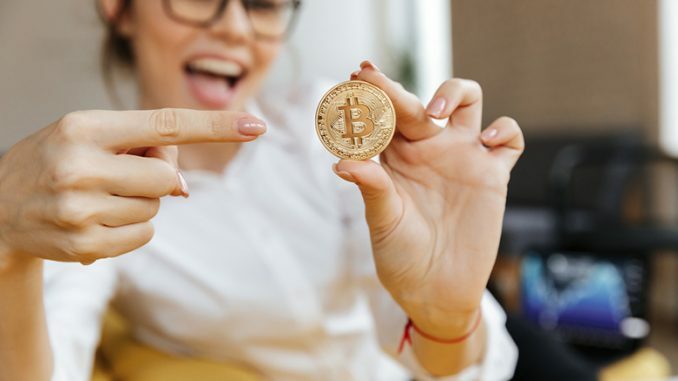 “I believe that Bitcoin has emerged as a legitimate investment option, as a type of ‘digital gold’ that may make sense for investors’ portfolios,” Jan van Eck, the chief executive officer of VanEck, said in a statement. The main targeted investors for this ETF are institutional investors rather than retail traders. This is due to the SEC’s warning that cryptocurrencies carry a higher risk for retail investors. The high price tag of $200,000 per share is an indication that institutional investors are taking interest in regulated Bitcoin ETF’s. SEC had also raised concerns about a lack of transparency on online platforms, which they believe are much easier to manipulate. The firms are now planning to introduce a trading desk for price data instead of doing all the business through online platforms. What Would be the Impact of Bitcoin ETF’s on Crypto Markets? 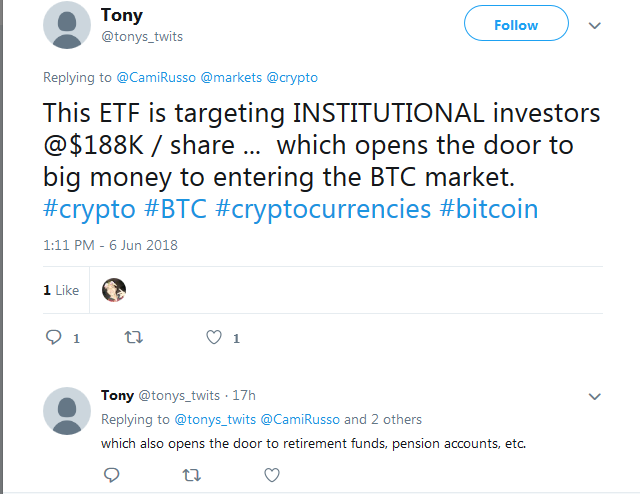 Bitcoin market pundits, on the other hand, believe Bitcoin ETF’s could attract a huge amount of investments in cryptocurrency markets. 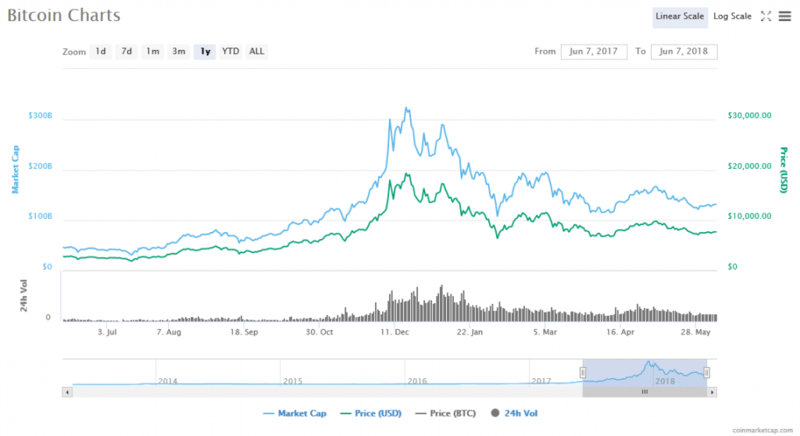 Bitcoin price and the rest of cryptocurrency market rose slightly higher amid renewed prospects for the launch of regulated Bitcoin ETF’s. The cryptocurrency markets, on the other hand, have been desperately waiting for fundamental support or investments from Wall Street investors to create a new bull-run. 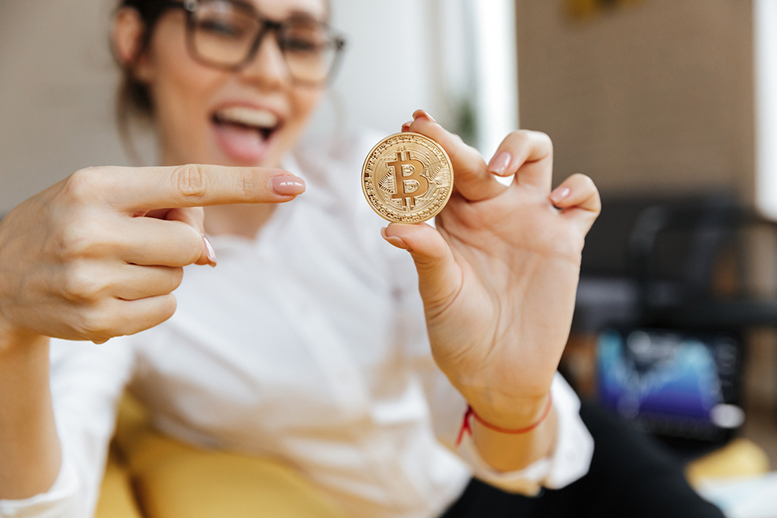 Though it’s too early to say whether SEC will accept the request, traders believe ETF’s launch could create a huge rally in Bitcoin price in the coming days.